I remember a day in blogging when no one shared what they were making or how they were doing it. 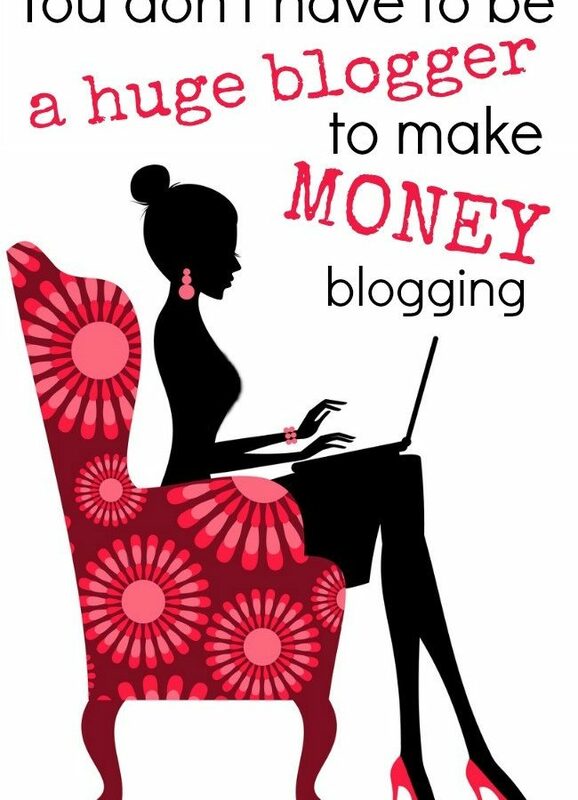 It was so hard to learn how to blog and many of us were doing it for years before we even realized that money could be made blogging! The tides have turned though and instead of silence about things like income and blogging strategies there is an abundance of information out there. In a way, I LOVE this. It’s allowing many people to create careers that they love and do amazing things with their sites. On the other hand, sometimes it can be wearisome. If everyone is popping out income reports that boast numbers larger than your own, it can be hard to read sometimes and end up being discouraging. Even worse, sometimes these things foster quiet competitions between bloggers. Where everyone is secretly checking out every one else’s numbers trying to see where they rate by comparison. Now don’t get me wrong, I’m not against income reports. I think they can be VERY helpful especially if they are being shared with information about how to grow your site. I LOVE reading them… but I know that it can be a struggle for some which is why I decided to write this post today. Remember that in blogging, there is no competition. None of us are competing against another and one blogger’s success in no way prevents you from being successful too. 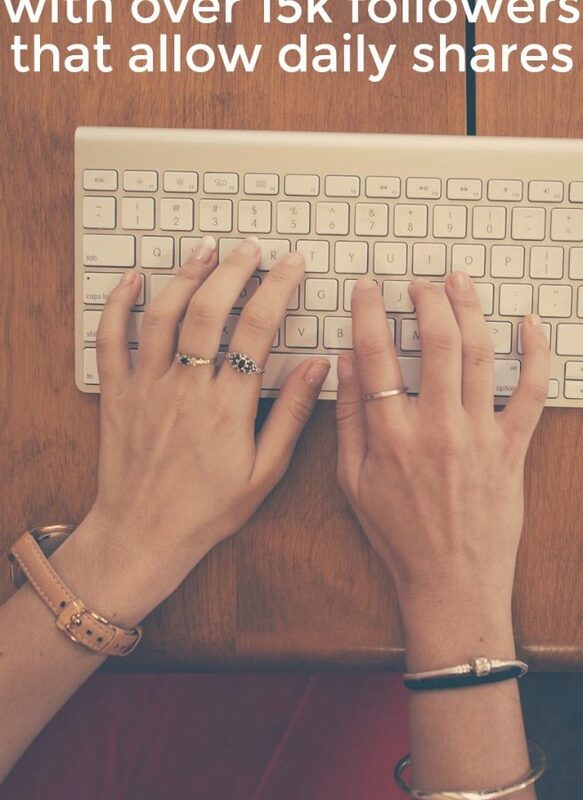 You don’t know another person’s life… They may have more time to put into their blogs than you do. Maybe they hire a sitter to help with the kids, perhaps their children are in school full time while you are homeschooling. Maybe she has a husband that is able to help with things around the house while yours works 15 hours a day and the bulk of the household responsibilities naturally fall to you. And it’s possible that the blogger you admire has really taken it too far and is spreading herself too thin (I’ve been there). We are not all on an “even playing field,” so trying to measure up some one else’s numbers against your own is unrealistic and unfair to you! Numbers aren’t a gauge of “success” – Each of us decide what success means for ourselves. 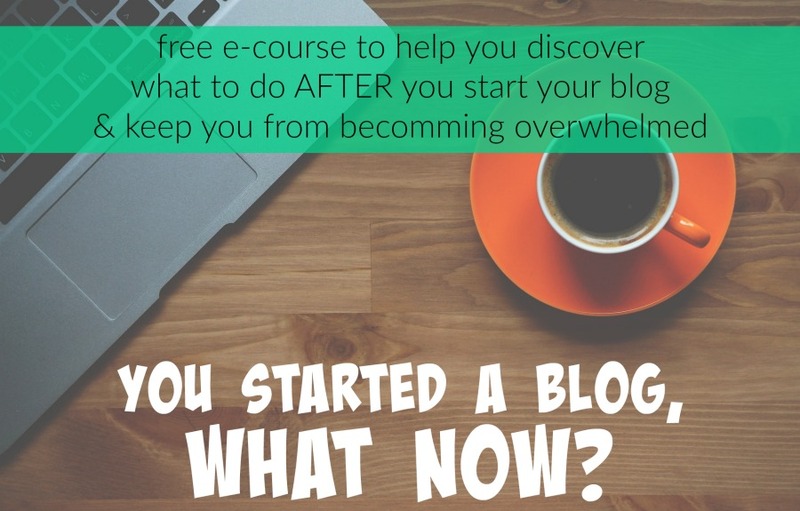 You are in control of your own blogging destiny. If you’ve been blogging for awhile I’m sure you’ve noticed how you can never quite “arrive” in blogging. 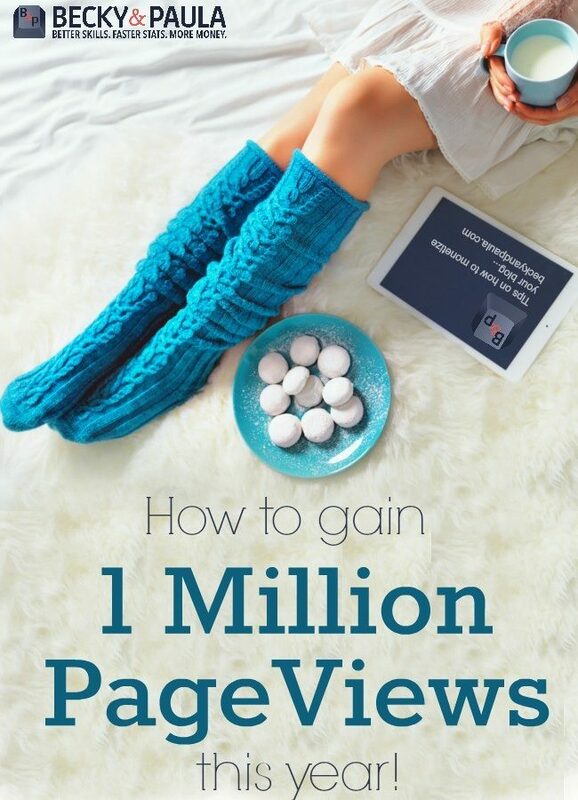 There was a day when I thought all I wanted in the (blogging) world was to hit 1,000 fans on Facebook. Then I hit it and I had a solid 24 hours of rejoicing before I was pining for 1,500 then 2,000 and higher. Even if you have a million fans, you’ll be doing everything you can to hit 2 million. Measuring in numbers is impossible. Instead, set goals of who you want to help, what types of financial goals you have or even the types of content you want to be putting out. Number driven goals are great too, but they must be balanced with the true heart behind your blog or you will get burnt out faster than you can say viral blog post. Take it as encouragement – When you see another blogger’s success (even if it’s some one that is bragging), try to take it as an encouragment, see the beautiful and amazing things that can happen through blogging. Recognize that her reaching her goals in no way prohibits you from reaching yours. Don’t get discouraged about goals some one else is reaching that you weren’t even striving for! Keep your eyes on YOUR prize, and YOUR goals, whatever those may be, as you also rejoice with your friends in their successes. Study their sites to see what they have that you don’t – There is always room to improve. Always! If some one has hit a goal that you haven’t reached yet, take the time to look at their site (or social media accounts) to see what they are doing that you haven’t done yet. Comparison CAN be good if you use it as a tool to help you look at your blog objectively and use it to grow! You will continue to see income reports shared on our site, because many people have spoken out about how much they help and encourage, but if you are one that has a struggle seeing them on our site or others, I hope you take this as an encouragement. We thing YOU are awesome. 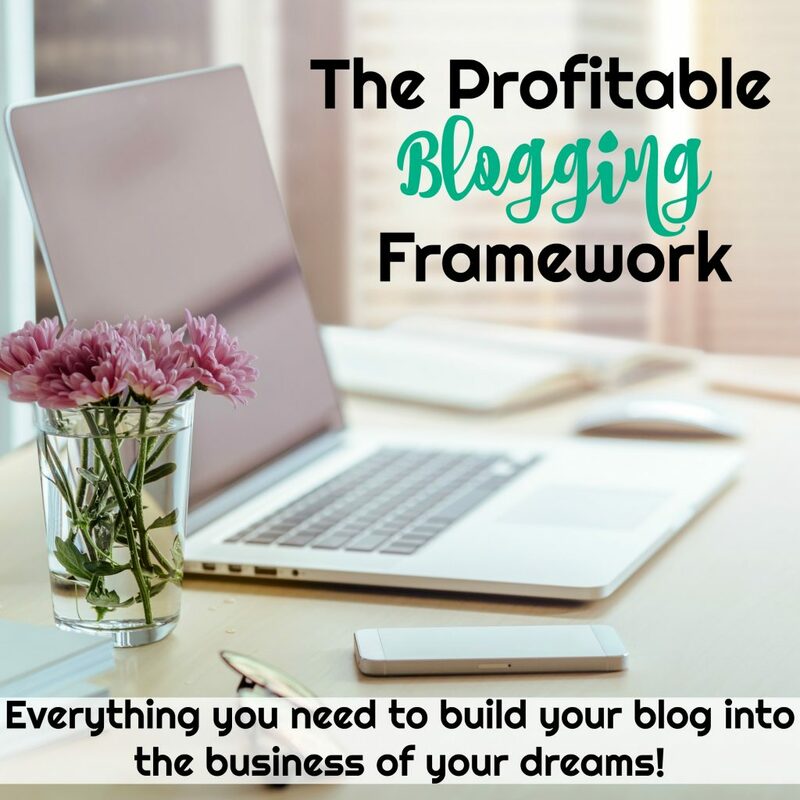 We think your goals are awesome and everything that we share here (income reports included) we hope you can use as leverage to reach your blogging goals and surpass them! I have been really down on myself and my fledgling blog, but the truth is, it’s tax season, and accounting is what pays the bills right now. Blogging must stay on the back burner for the moment, but I am not giving up. Jotting down all my ideas when I have the chance and looking forward to the summer lull when I can spend more time on it. Good one Paula! I think it’s important to take it the best way – learn – and try not to feel discouraged, competitive or upset about it. Certainly two sides to that coin. 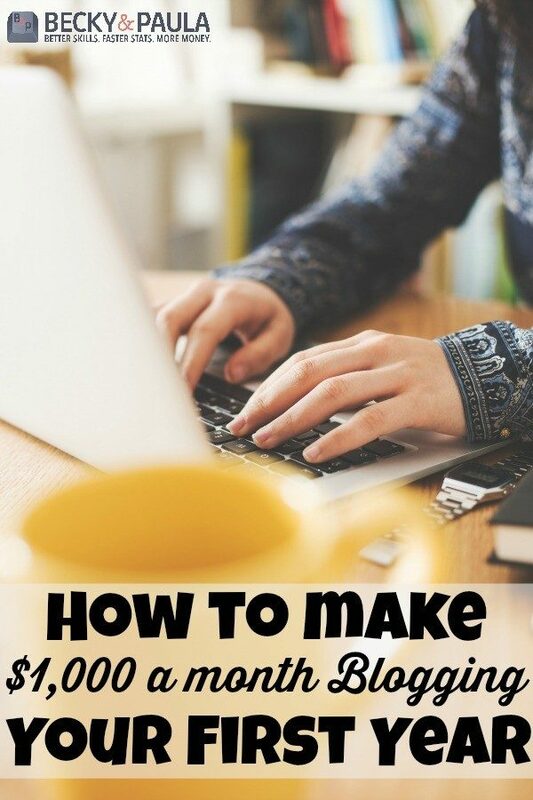 I do notice that a lot of people are surprised that people can earn as much as 6, even 7 figures (SPI) blogging – and have heard a lot of people say “how? seriously? why?” Would you say that blog earnings are directly proportional to how much time and effort you dedicate to your blog? This is an excellent reminder. As someone who’s been blogging for 5 years but has homeschooled the entire time and worked full time for 3 years of that, I understand how it can be disheartening when your blog isn’t growing as quickly as someone who has more time to dedicate to blogging. Reading income reports has been such an encouragement for me and a reminder of what’s possible. When a twinge of jealousy strikes, I try to replace it with gratitude that someone at the top is open enough to share how they got there. Very true. I posted something similar a few weeks ago. I make a living through web publishing and blogging but I had to find my own way to get where I am now. Very true. What’s right for me might not be right for you.